Bicycle exercise machine! This indoor cycling bike is professional and perfect for workout with heavy-duty crank and smooth chain drive mechanism. The Exercise Bike has fully adjustable seat and handlebars for comfort and adjustable resistance systems with 150 kg max user weight and 10 level resistance. 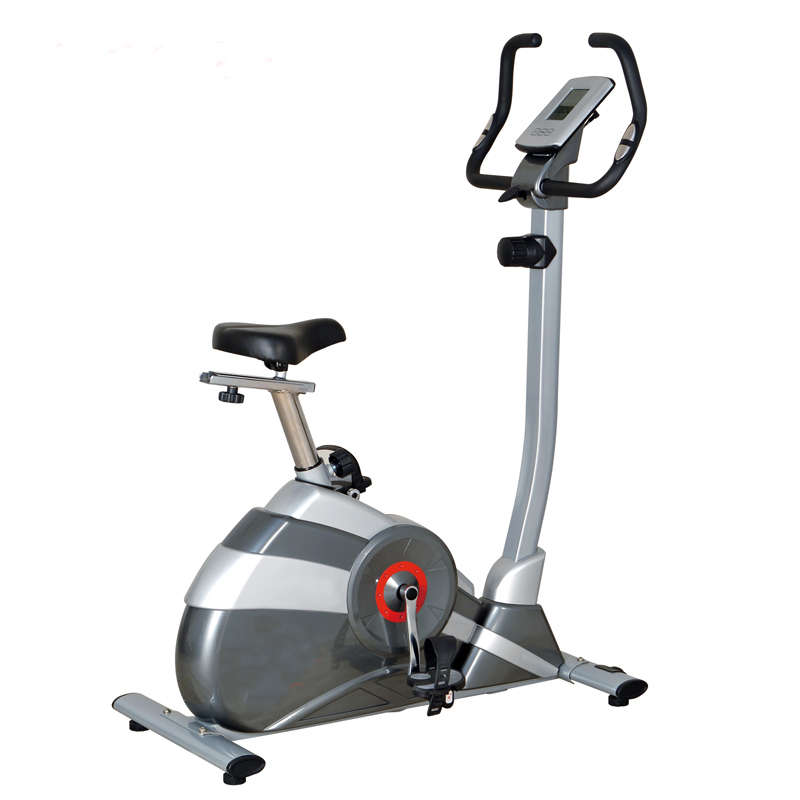 Looking for ideal Bicycle Exercise Machine Manufacturer & supplier ? We have a wide selection at great prices to help you get creative. All the Gym Bicycle Price are quality guaranteed. We are China Origin Factory of Best Exercise Bicycles. If you have any question, please feel free to contact us.